Our family law solicitors in Bury are empathetic and highly skilled. You will find us friendly, practical, and discreet. Collaborative approach. If you want to deal with the issues you’re facing in a non confrontational way then we can help. We’ll meet with you, your partner and their lawyers to work out mutually acceptable solutions to your issues. Our skilled and experienced mediators will keep the conversations focussed on finding the solutions that will work for your unique situation. 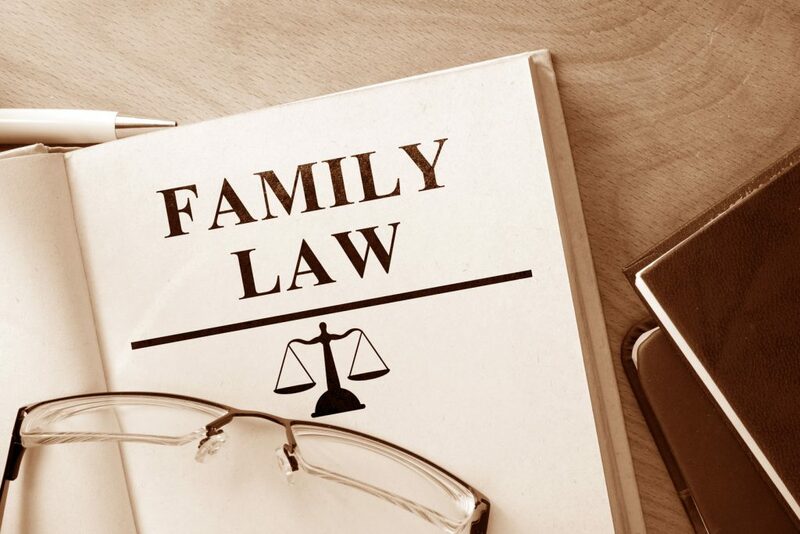 to find out more or to arrange your free initial consultation with one of our Bury family law solicitors.